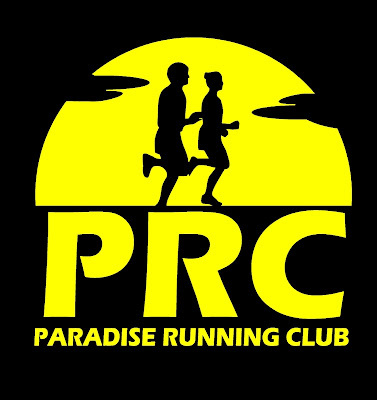 If you're interested in some regular running in the Paradise area consider joining the Paradise Running Club. There are scheduled runs throughout the week as well as a Sunday morning group run 7:30am from the Community Center. Annual fee for 2011 is just $40 and includes your membership in the NLAA. For more information contact paradiserunningclub@hotmail.com.